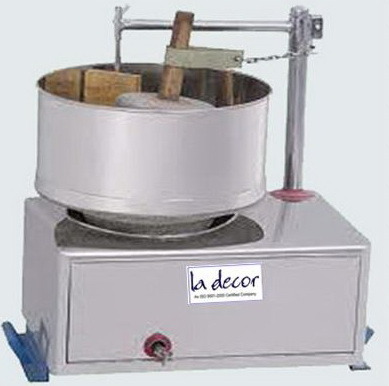 We are leading manufacturer and supplier of Wet Grinder that is designed as per prevailing industrial norms. Further, our ranges of grinder are compact, offers smooth operation with no noise. Additionally, these Grinders can grind spices and other material in most convenient & swift manner and ensures long functional life. We also provide customization of these grinders as per the requirement of clients. 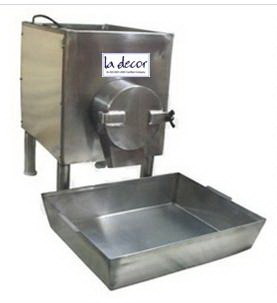 We offer a wide range of very high quality Stainless Steel Wet Grinder at our customers. These products are offered with full stainless steel body with efficient motor to ensure low power consumptions and matchless performance. These products are consisting of very high quality industrial stone for grinding with wooden attachment. We believe in effective and timely delivery of products once ordered by our esteemed customer. 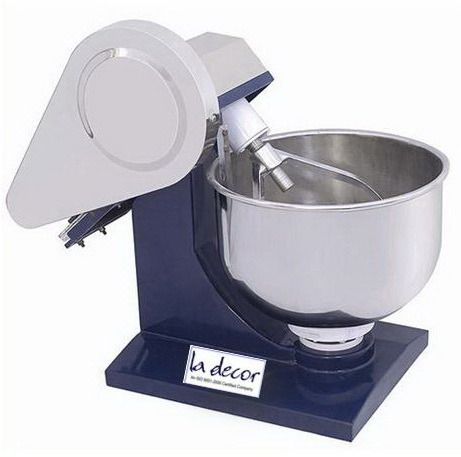 We are happy to introduce our new tilting type mixer grinder. Useful in catering service provider, hotel kitchen, restaurant, chemical factory, processing industries etc. We are one of the leading manufacturers suppliers of Dry Fruit Chips Powder Machine. 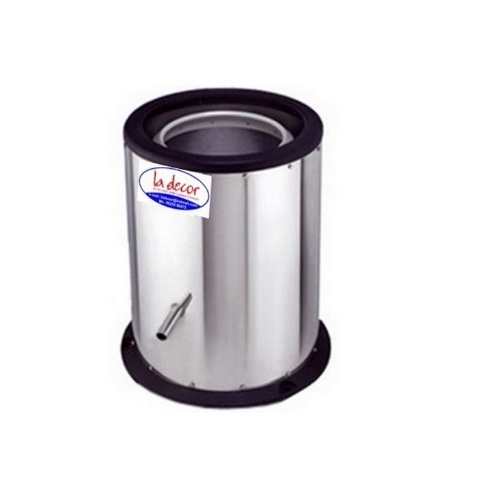 With engaging quality approved material in our designing process, we are offering a wide range of Tilting Wet Grinder. Offered Wed Grinder is known for its compact size and fast working style. This Wed Grinder offered by us is enabled with high capacity motor and perfect in its working. We are a unique entity in the market, actively committed towards offering a premium quality range of Dryer Machine. In synchronization with the set industry standards, this machine is designed and manufactured under our skilled professionals using high grade components, basic material and latest technology. Owing to its superior functionality and long service life, our provided machine is highly demanded among clients. Furthermore, our quality experts check this machine on various parameters to avoid any flaws. 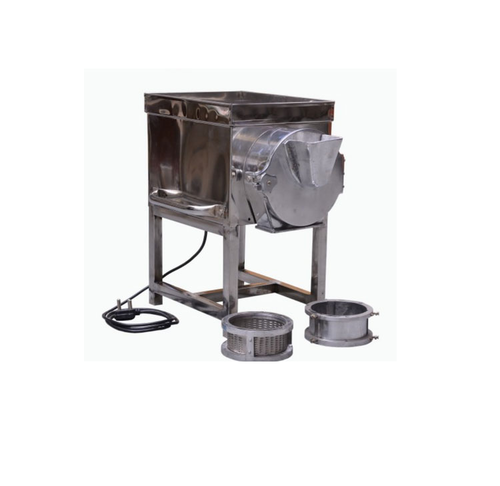 We prepare dough kneader machine (attamaker)which is used in various canteens, mess kitchens, restaurants, hotels, caterings to dough the atta easily. These are available mainly in 3 model to suit as per client needs. Dough kneader are very cost effective & kneads hygienic dough as kneading with minimal of human hand. Pulverizers are generally a kind of crusher or grinder used to grind various kinds of materials and equipments for different purposes. Our company has designed and constructed these pulverizers in an excellent manner using supreme quality raw materials and in an excellent finishing. These pulverizers are widely being used and appreciated in several regions of the country and hence we are deeply engaged in the line of manufacture, supply and providing the services for these at very conventional range of prices. 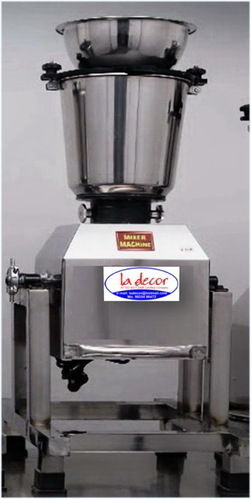 We are manufacturing wide range of conventional type commercial grinder which is used in grinding various food products. 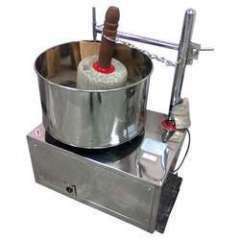 Wet Atta Grinder is a machine used to make Idly and Dosa paste which is the most hygienic & famous South Indian food. Preparing the paste in a wet Grinder makes the food very tasty & digestible. 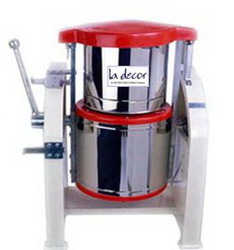 Wet Grinders are specially designed to powder grains like Wheat, Dried Rice, Ragi, Pulse, Dry masala, Soya Bean Flour, Rava, Maize to the consistency that you want with more ease.